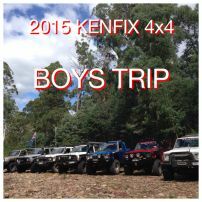 commented on "BOYS TRIP 2015"
Kenfix 4x4 Have a annual Boys trip this was the forth trip & great time had by every one. 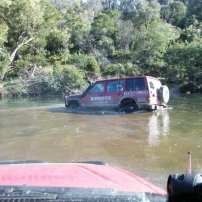 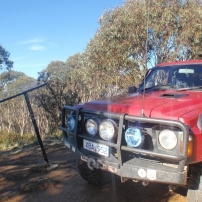 commented on "Ford Maverick 4x4 River Crossing"
commented on "Ford Maverick 4x4 Bog Hole"
commented on "Mav Crossing the Mitchell River"
4X4ing on the way to Mansfield in August. 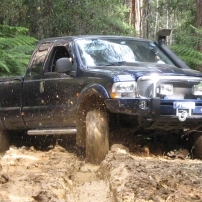 Better than going on the bitumen! 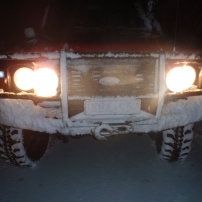 commented on "Mav Snow Front"
Awsome night drive that was!